So you want to play the ukulele but you are overwhelmed by all the choices out there. Have no fear – MusiciansBuy is here! There are 4 main sizes to choose from : Soprano, Concert, Tenor and Baritone. OK , Great. 4 sizes...this is getting easier! So what are the differences? 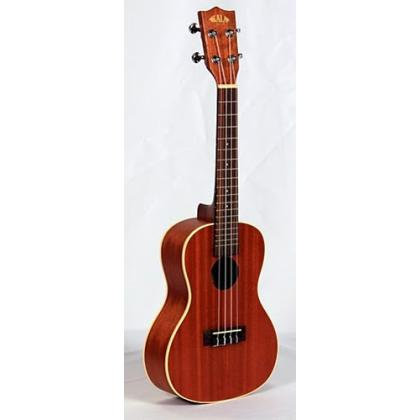 These are the smallest and the most popular of all the Ukes. When most people think Ukulele – this is the one they are thinking about. 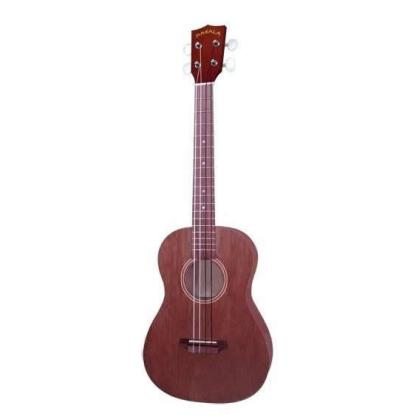 They are usually the least expensive way to get started playing and they are a perfect size for kids as well. These are usually around 21 inches and have 12-15 frets. 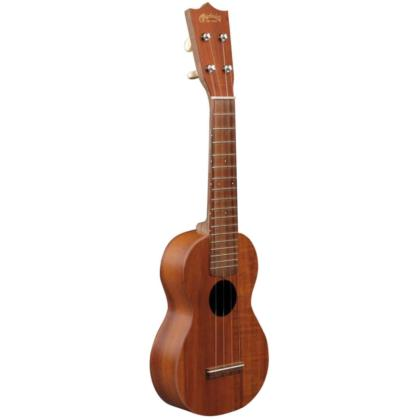 The next jump up in size is the Tenor Uke. 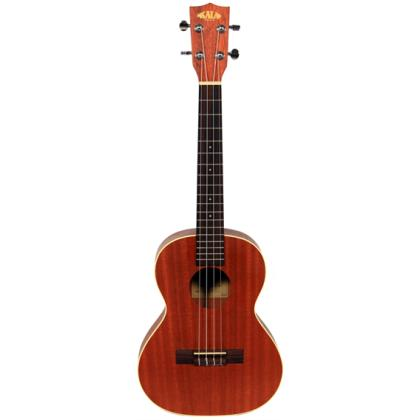 With an even larger body, the tenor Uke has a warm and full sound. Not quite as “jangly” as a Soprano or Concert size, the Tenor has its own unique tone. These are usually around 26 inches and have 15 or more frets. The largest of the four most common sized Ukes is the Baritone. The Baritone has its own sound and is normally tuned differently than the other 3. It is tuned to what is known as DGBE [the notes of the strings when played open]. This is also the same tuning as the highest 4 strings on a guitar which makes it really easy for a guitar player to switch over and pick up Baritone Uke. It is known for its deep and soulful sound. They usually are 30 inches and have 19 or more frets. 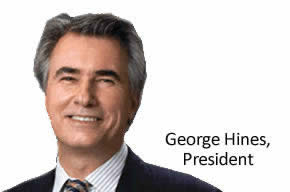 What are these DGBE vs GCEA things I keep hearing about? The Baritone Uke is commonly tuned to the notes DGBE. Some players tune their Tenor Ukes to DGBE [many guitar players do this] but the most common tuning for Tenor, Concert and Soprano is GCEA. If you tried to tune a Soprano Uke to DGBE the string tension would be incorrect and uncomfortable to play. 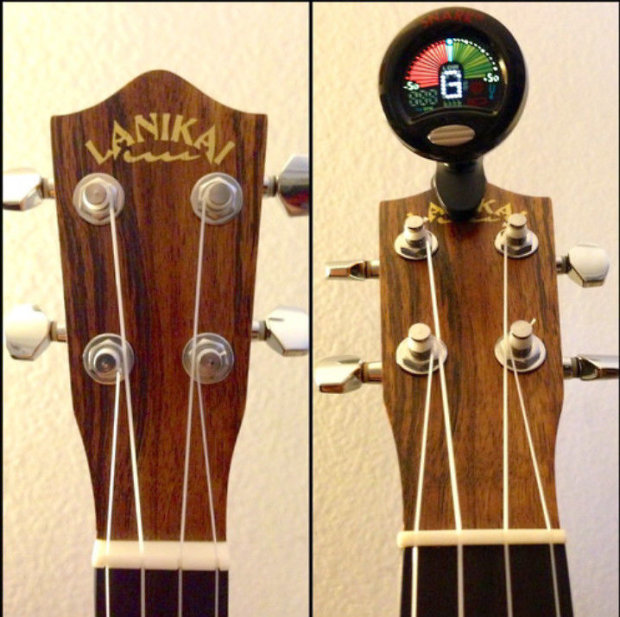 Speaking of tuning - clip on tuner is a great way to easily and quickly tune your Uke. As you can see there is a Uke for everyone. Most people start with one and add different sizes to their collection as they continue their Uke journey. If you are still not sure which one to get - just give us a call at 1-877-778-7845 and we will help find you a perfect fit.